I live in a group of my family and it is loving, and we are living the life. We are alive and we strive, give, and even thrive. My family is kind because they don’t leave me behind. We have no hesitations with our generations. You are correct our family is not perfect. But we will always protect each other. We can suspect when our family is effected. I live in a group of my family and it is loving,and we are living the life. 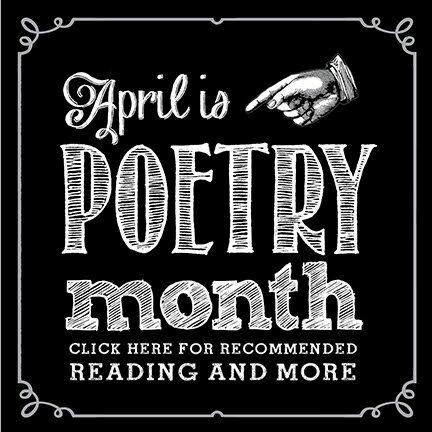 Click here to submit your poem! Just want to share some poetry with the world, and not interested in submitting it for review? Tweet it instead! David Campos teaches English at Fresno City College and the College of the Sequoias. His work has appeared in The American Poetry Review, Luna Luna, Prairie Schooner and other publications. A graduate of Fresno State and UC Riverside, he has published an award-winning poetry collection, Furious Dusk (2014). Kaylia Metcalfe-Armstrong is repeating her role as one of last year’s contest judges. She is a freelance copy editor, podcast host, media consultant and writer. Her work has appeared in Gay Fresno, Community Link, Blade California and other publications, and in 2010 her book Links: A Collection of Short Stories was published. She is a graduate of Sacramento State University and has a certificate in copy editing from UC Santa Barbara. J.J. Hernandez is a Fresno-based poet with a master of fine arts degree in the subject. His work has appeared in Tinderbox, Queen Mob’s Tea House, The Acentos Review, and Crab Orchard Review. Under Juan Felipe Herrera, former Poet Laureate of the United States, he was the inaugural fellow of the Laureate Lab: Visual Words Studio. Brynn Saito, a local poet, educator and organizer, is an assistant professor of creative writing at Fresno State. She has written two books of poetry, Power Made Us Swoon (2016) and The Palace of Contemplating Departure (2013). A winner of fellowships, grants and literary prizes, she co-directs the Yonsei Memory Project, an ongoing effort to relate the World War II internment of Japanese-Americans with current social struggles.